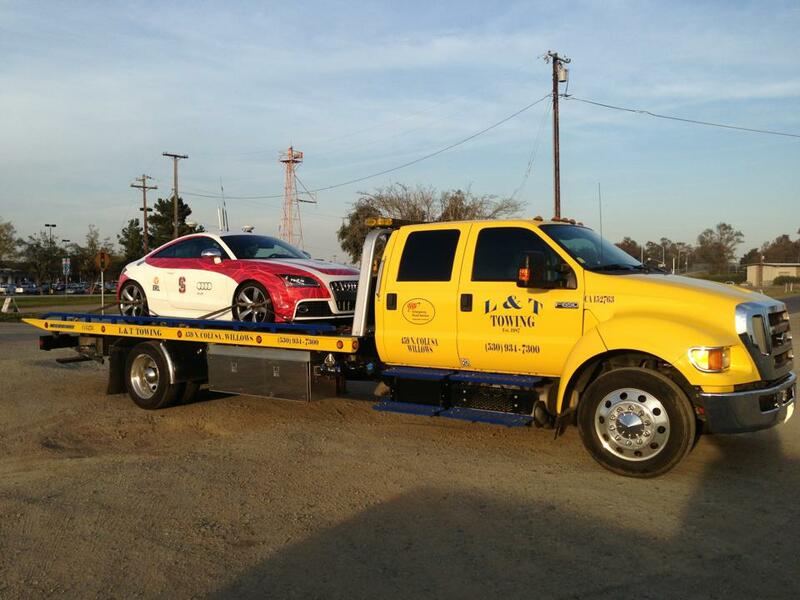 We are experts at transporting luxury and exotic cars. 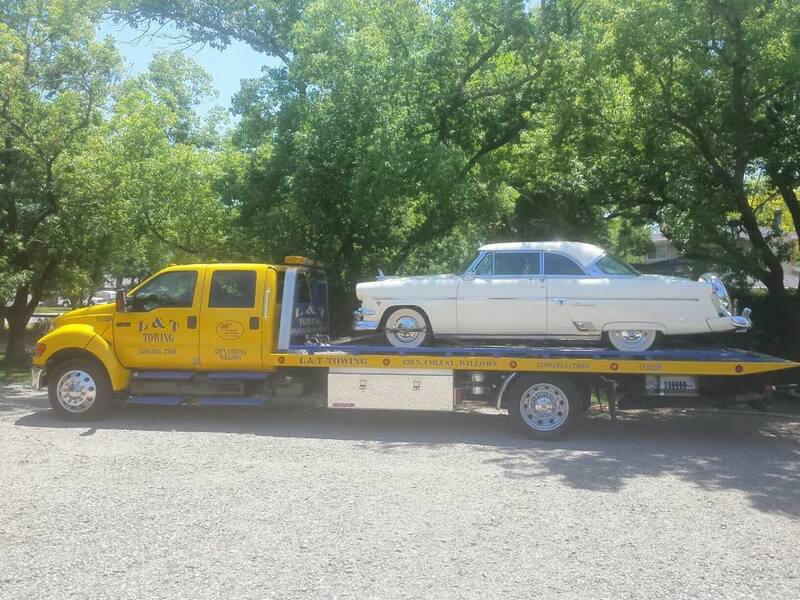 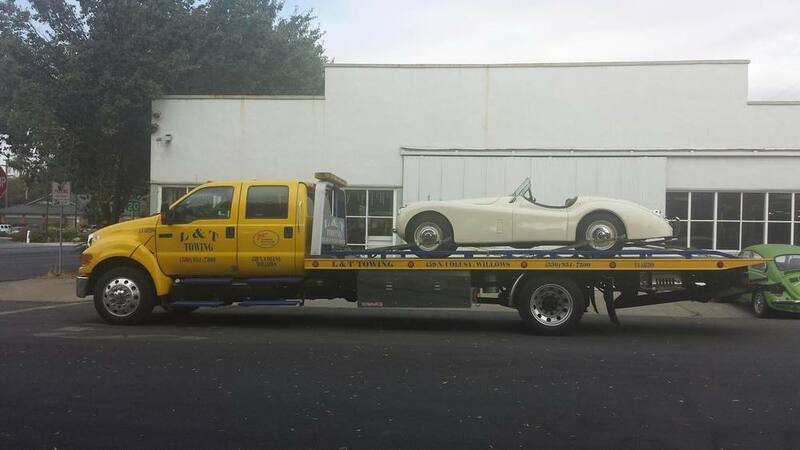 Some cars have their own special needs as it comes to delicately getting them on and off of the flatbed. 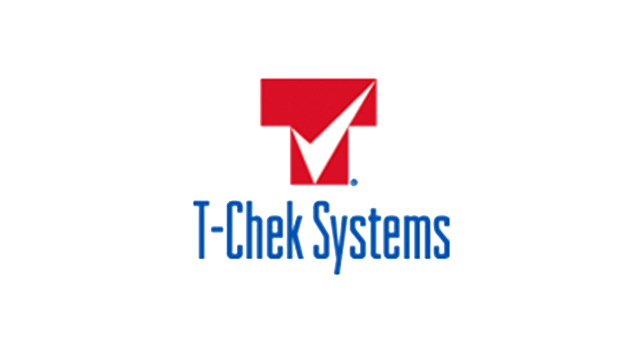 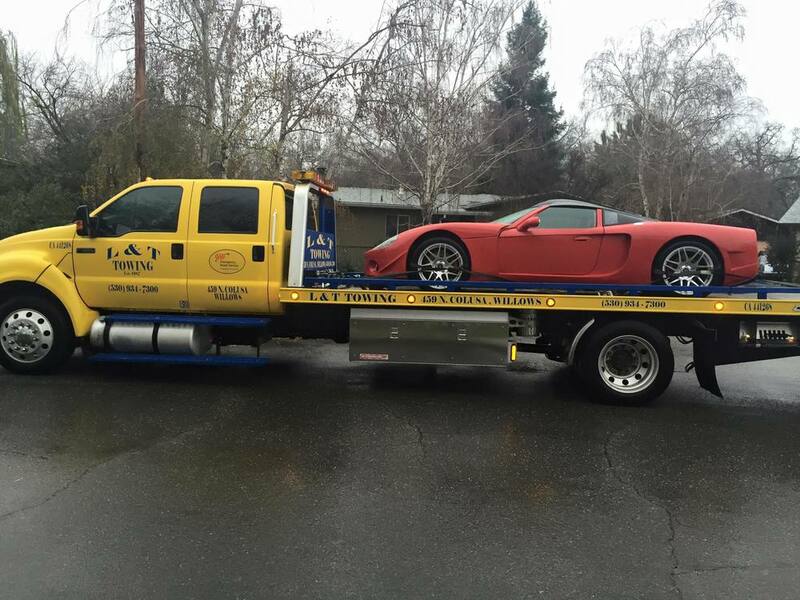 Today's modern luxury and sports cars often sit very low, and require a technician with the skill and patience to safely get the vehicle loaded and ready to haul. 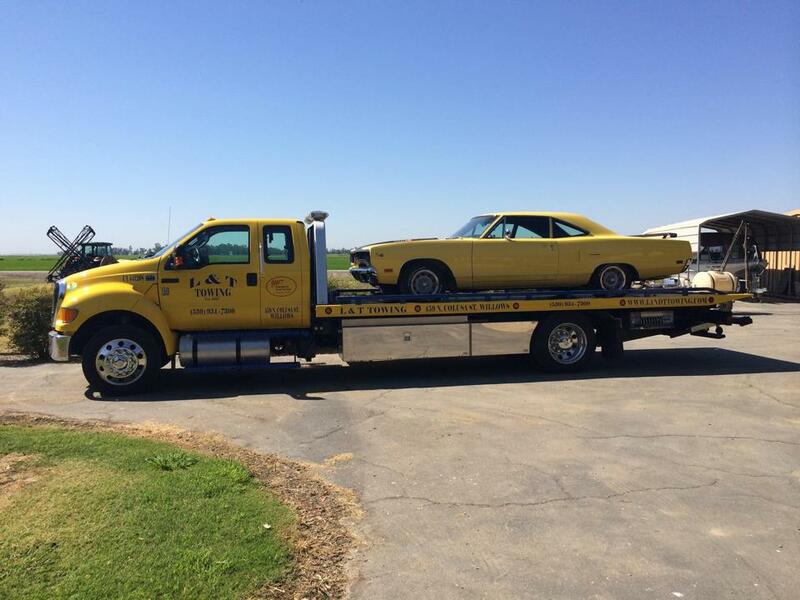 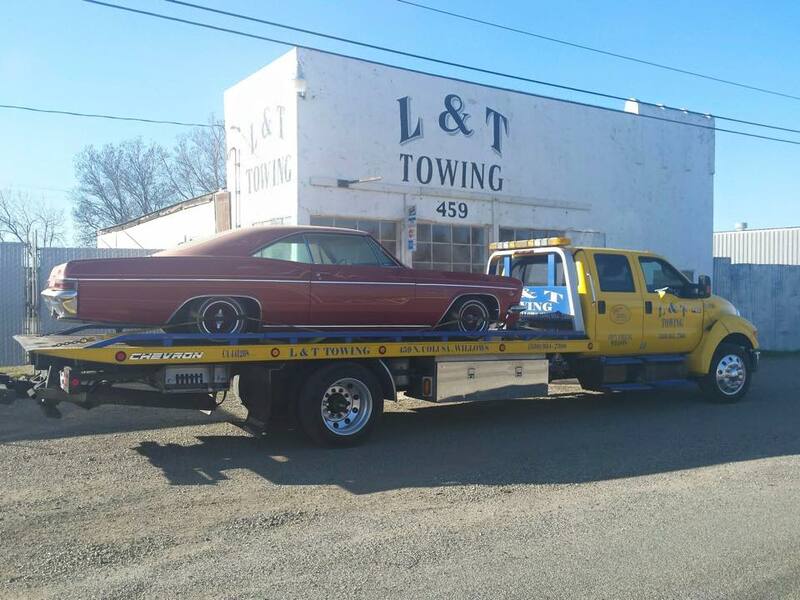 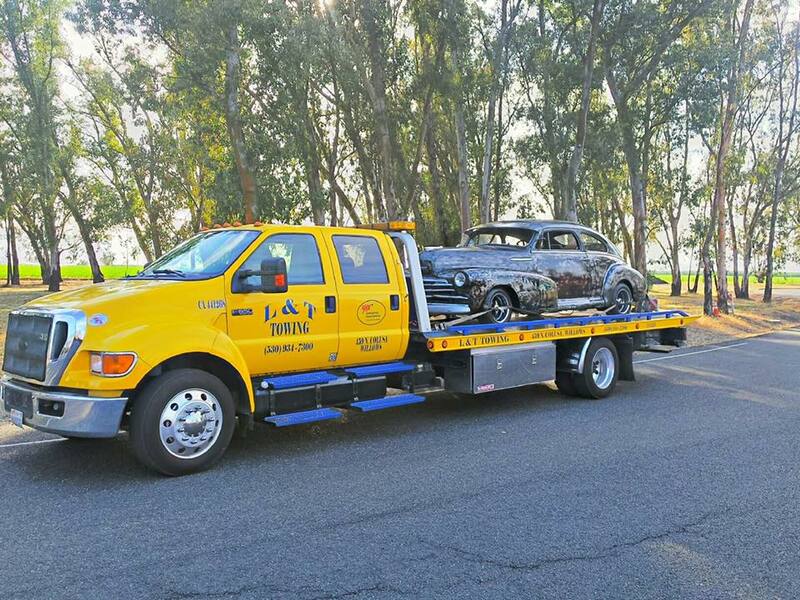 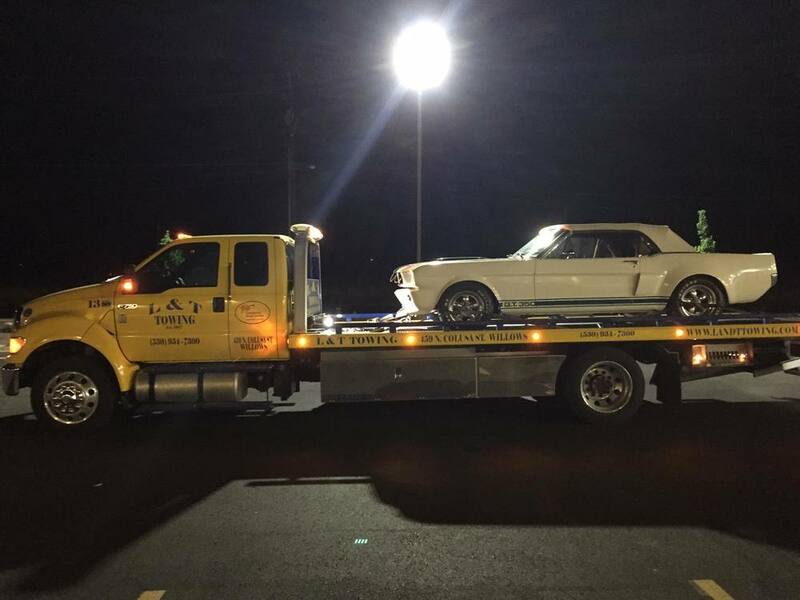 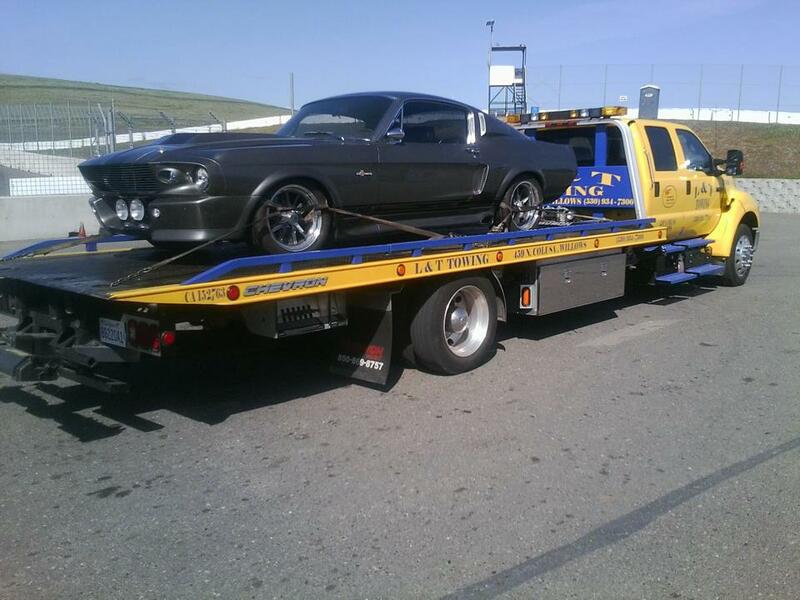 The staff at L & T Towing is well versed in these situations, especially since we are very near Thunderhill Raceway and are the towing company more racers trust with their cars. 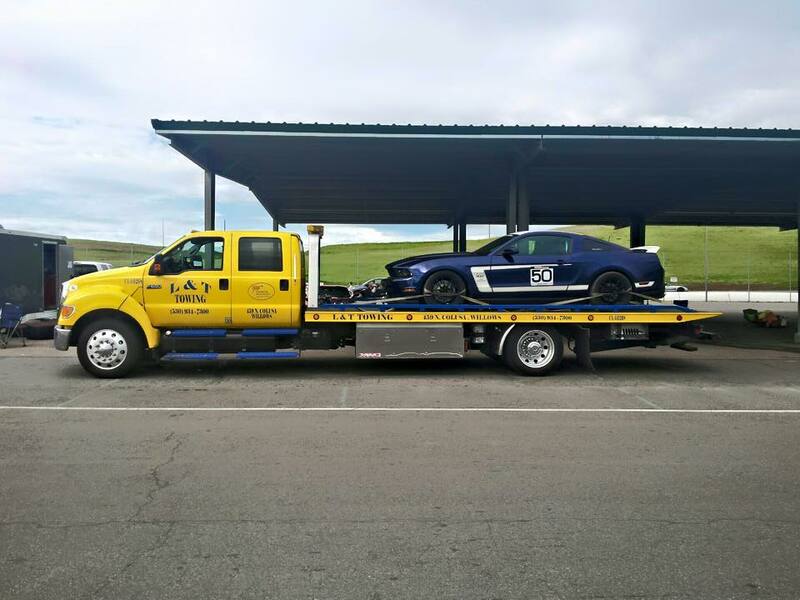 Unlike other towing companies, we have invested in an 8 point soft strap tie down system, which reflects our dedication to taking care of your speciality car. 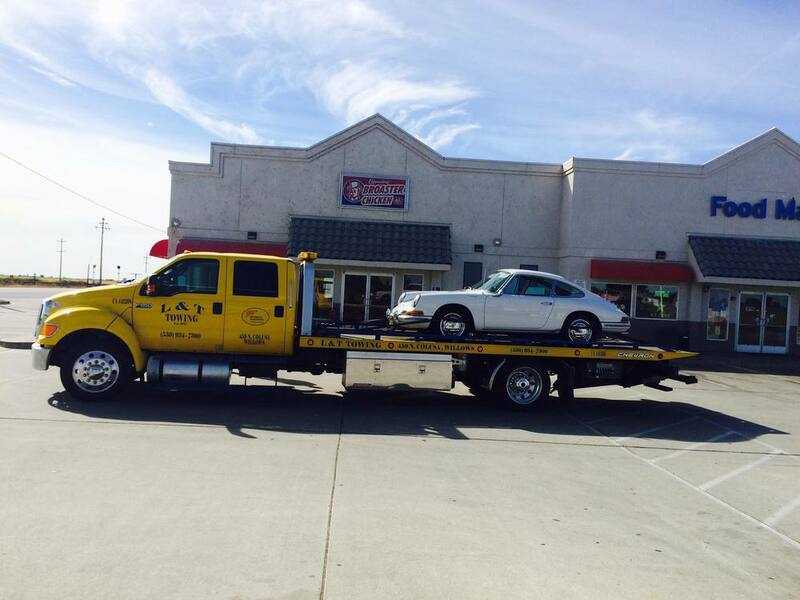 In other words, no chains get close to your car, so our process is essentially "touch free". 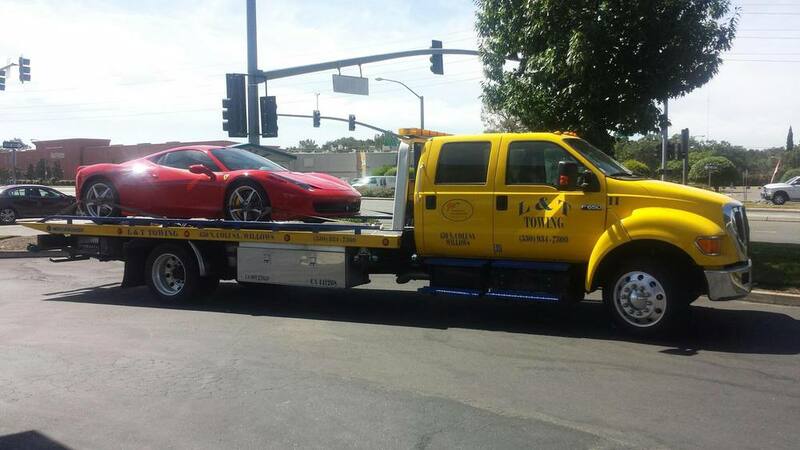 This may or may not seem like a big deal to you now, but it will matter immensely if you hire someone else and you find yourself cringing as someone slaps chains around the wheels of your Ferrari, Porsche or Lamborghini.